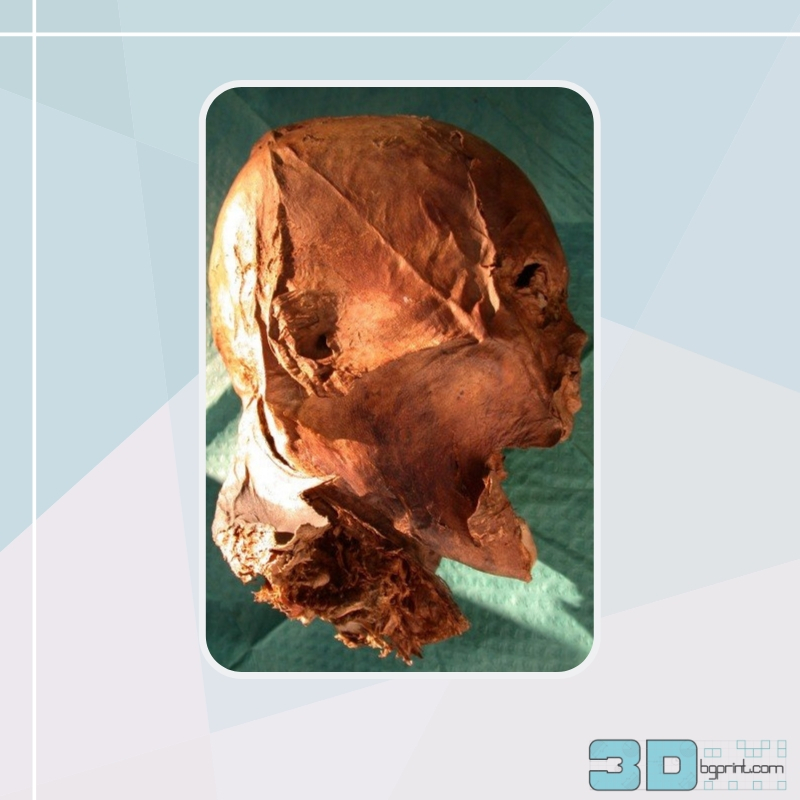 An Egyptian mummy’s head and face have been reconstructed with forensic science and 3D printing, offering scientists a tantalizing glimpse of the individual’s life and death. “It is quite fascinating that we did all of this without destroying the specimen in any way, and that is important from a museum curatorial point of view,” Pilbrow said. “Anemia and dental pathologies were quite prevalent among Egyptian populations,” Pilbrow said.This provides just one possible clue about how Meritamun died, but Pilbrow and her co-workers are continuing to dig into other factors that may have cost the young woman her life.